Audi has announced that leading sportscar racing outfit WRT will run customer cars in the DTM next season. 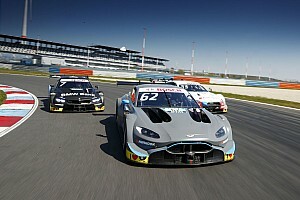 Motorsport.com reported last week that multiple Blancpain GT Series-winning squad WRT, which also campaigns Audis in WTCR, was in advanced negotiations over running satellite RS5s in the DTM in 2019. WRT plans to run two cars next year, as previously indicated by team boss Vincent Vosse. DTM manufacturers Audi and BMW have sought customer teams for 2019 as the series prepares for Mercedes' exit after this weekend's Hockenheim season finale. 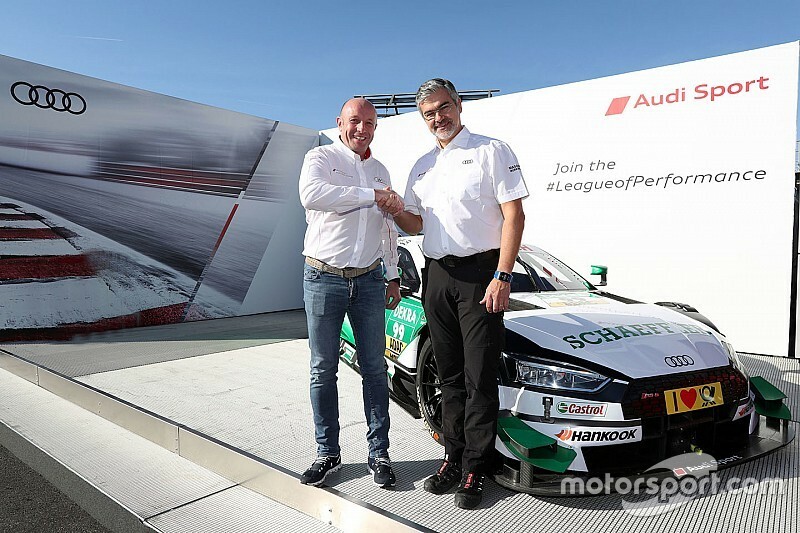 “Together with the [DTM promoter] ITR, we have been working hard over the past few months to reopen the DTM for customer teams,” said Audi's head of motorsport Dieter Gass. 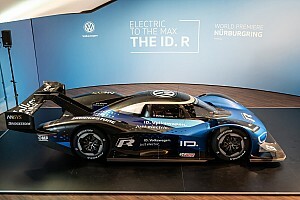 “We are pleased to present the first customer team of the new DTM era. I know Vincent Vosse and his team very well from Super Touring and the many years we worked together in GT racing. I know how strong the WRT team is. 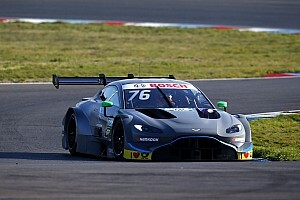 WRT boss Vosse said joining the DTM was a logical step, as the series will adopt its long-anticipated 'Class One' technical package from next year. 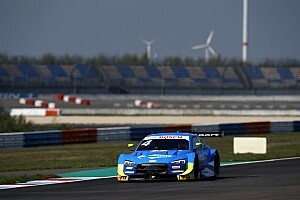 “Moving up the ranks to the DTM was a dream for us,” said Vosse. “As part of the Audi family, we have followed the DTM with interest. This has always been a very strong platform. 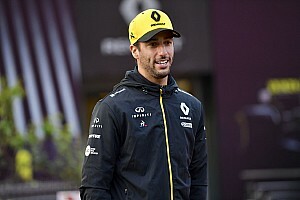 "The time to get started was never better than it is now: in 2019, the new 2.0-litre turbo engines will be used for the first time. All of the teams will be starting from scratch with the new engines. BMW has yet to announce any plans to supply customer entrants, but Blancpain GT squad ROWE Racing has been linked to fulfilling that role.